When the team behind Meat Liquor, the food truck turned gourmet burger chain, opened their first outlet outside the UK in Asia earlier this summer they knew their signature, Dead Hippie, would be on the menu. But alongside the various burgers for which they’ve become known they also introduced new dishes not seen in their UK eateries. Pierre Gagniere is making a special visit to Hong Kong this November to celebrate the 8th anniversary of his 2 Michelin starred restaurant Pierre at the Mandarin Oriental. As part of the celebrations, Gagniere has devised an 8 course tasting menu – comprising a classic dish from each of the last 8 years. 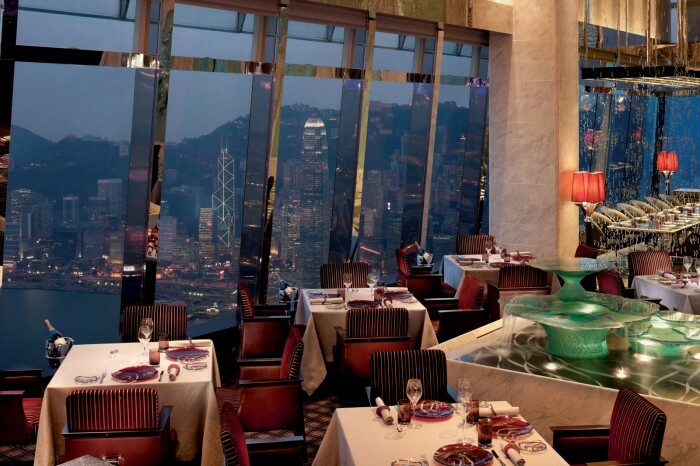 And as with his regular visits to the HK hotel, the celebrated chef will be in the Pierre kitchen preparing them. 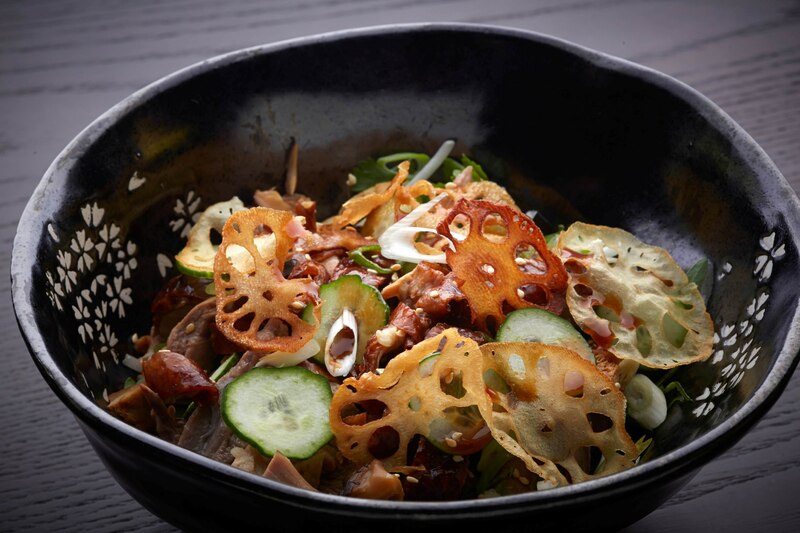 Amber, Hong Kong’s stuck position at 2 Michelin stars continues to mystify foodies. 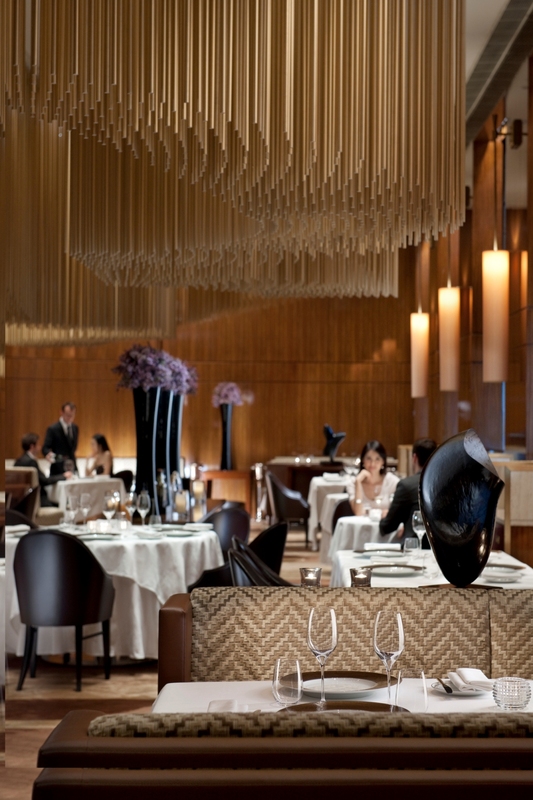 UPDATE OCTOBER 2014: Caprice lost its third Michelin Star in 2014, the same year that the restaurant’s head chef left. Yesterday, it failed to regain the star in the 2015 guide. 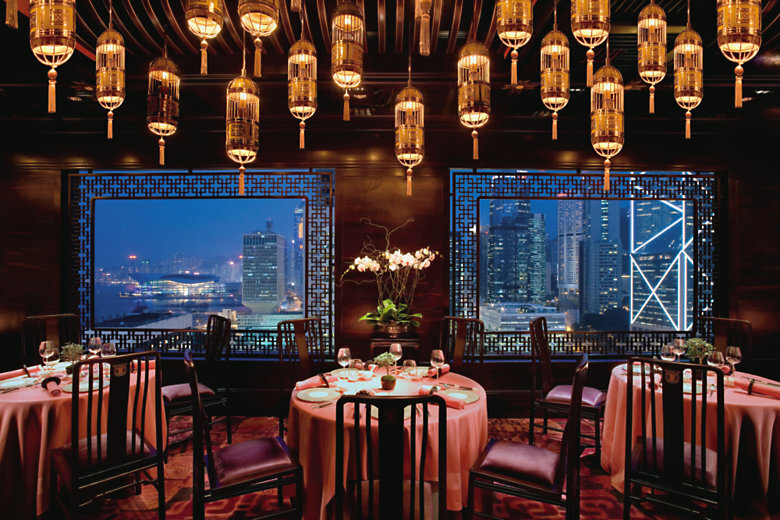 Pierre regained its second star in the 2014 Michelin Hong Kong & Macau guide and yesterday retained it for 2015. Amber still, inexplicably, has two stars. Hong Kong’s foodies continue to seethe.Tim’s Kitchen lost its remaining star in 2015. 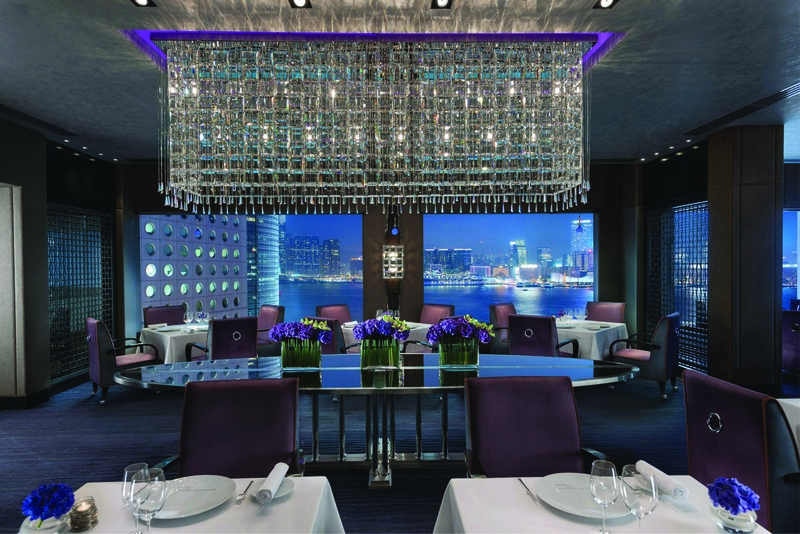 Tosca, the Ritz Carlton’s Italian fine dining restaurant, and the Mandarin Oriental’s Cantonese Man Wah were both awarded one star in 2014 and retained them yesterday.Given the proliferation of one stars in Hong Kong it’s hard to see why Tosca in particular hasn’t been elevated to two. Following the meteoric rise of Duddell’s in the 2014 Guide, the restaurant has been elevated to two stars for 2015 and further restos that have been open for less than a year have been awarded a new star including Nur and Seasons. Three more hole in the wall joints have been awarded one star: Yat Lok, Tim Ho Wan (Tai Kwok Tsui branch – adding to two other venues) and Kam’s Roast Goose. Cue flurry of media interest around the globe about cheap Michelin eateries. Read on for my original post. The 2013 Michelin red guide to Hong Kong and Macau, launched today, is in many ways mystifying. While Caprice and Yung King Heen undoubtedly deserve their retained three star status, there are several other question marks.